Grandmaster Hironori Ohtsuka – founder of Wado-Ryu. 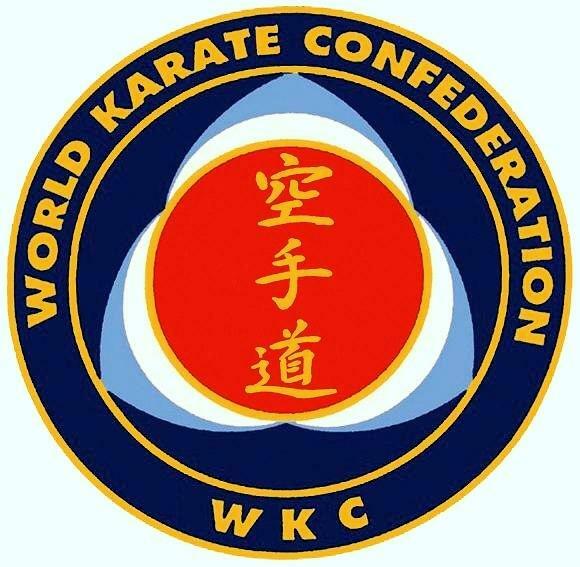 WKC Referee Qualification Seminar, DUBLIN, Ireland. Sunday 4th Sept. 2016. Open to all Karateka. Venue: Station Road Academy, Unit 4 Station Rd Business Pk, Crag Ave, Clondalkin, DUBLIN 22.